For 22 years in the Rocky Mountains, Sportube hard cases (Made in the USA), and soft transport cases have been the tried and trusted method for transporting and protecting valuable ski and snowboard equipment when traveling. Sportube has a case or bag to meet everyone’s needs, with models that accommodate both nordic and alpine skis and poles; snowboards and boots; or even a pair of skis, snowboard and boots. Made from high density polyethylene, Sportube hard cases are adventure ready and will stand the test of time. 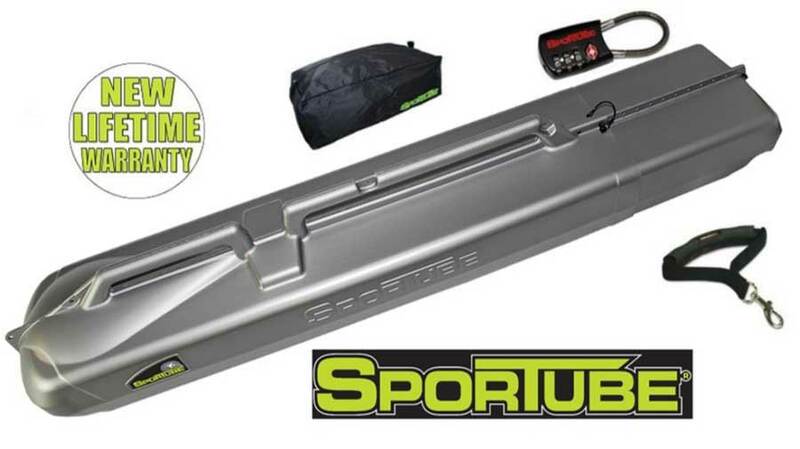 If you’re a serious skier, rider or angler and you want to keep your equipment at its best, check out the benefits of traveling with a Sportube®.